Affectionately dubbed the 'people's team', the Fijian sevens personify the somewhat outdated concept of (almost) amateur athletes charging their nation to glory. After a slightly cold approach to these games by drug cheating Russians and Chef de Mission Kitty Chiller, the approach of the Fijians has been unscripted and emotional in stark contrast. Departing Nadi, accommodation at the athletes village has seemed questionable up until this point but will be gratefully received by the Fijian sevens. As the proud scene unfolded at the airport, the Fijian rugby team received a hero's farewell with fond goodbyes from their families and village elders. United and strong, they set off for a training camp in Chile before moving on to Rio in the following week. Players on the team revealed that concentrating on the smaller details contributed to the bigger picture, with the whole team hoping that the 'bigger picture' is indeed a gold medal win for Fiji. For the Fijian rugby sevens, every game will be played like a final. It's high hopes at high stakes. Fiji's Olympic debut was in 1956 in Melbourne where a five-member team finished without a single medal and nothing has changed in the 60 years since. The rugby sevens team aren't just chasing the first Olympic gold for Fiji, they're chasing the country's first Olympic medal of any kind. While Australia has had the privilege of 139 gold medals, 152 silver medals and 177 bronze, Fiji has never experienced the honour. 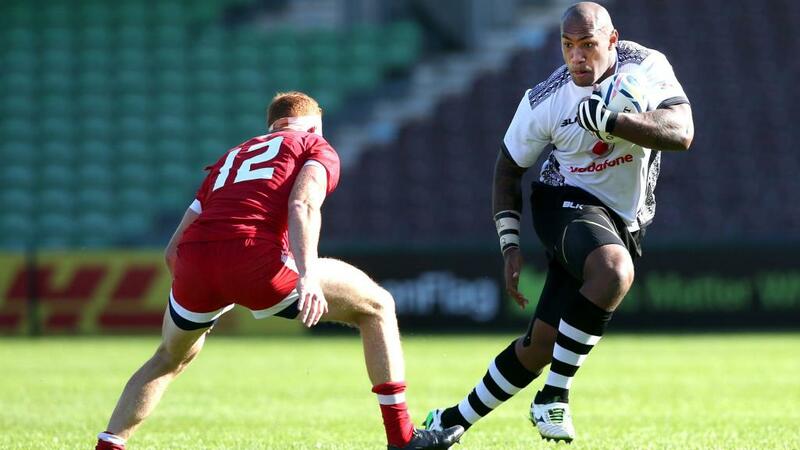 The Fiji rugby sevens will kick off in the first week of the Olympic Games at Deodoro Stadium in Rio. With the hopes of the nation on their shoulders, the Fiji sevens have put in weeks of hard training and preparation in the hopes of creating history. Everyone loves an underdog story and it's not just their entire nation who will be cheering them on - the eyes of the world are upon them, hoping they make their dreams come true.